How Do I Choose the Best plus Size Women's Shoes? Plus size women's running shoes. Your first step in choosing plus size women's shoes is to determine whether you actually need “plus size" shoes. Many women who wear plus size clothing have feet that are in the normal size range. If your feet are particularly wide or long, however, you may find that shopping for shoes through plus size clothing retailers is your best bet. On the other hand, some good shoes stores also carry a selection of “wide widths" shoes in larger sizes, and boots that provide more room for sturdier calves. In all cases, it is important that you find flattering plus size shoes that are comfortable for standing and walking. There are three circumstances under which you may have a need to purchase plus size women's shoes. The first is if you have a very long foot, one that extends beyond the sizes typically offered by retailers in your area. The second is if your foot is wide, and the third is if you have an average-size foot but large calves. In the third instance, you must be very careful when buying shoes online or through catalogs because the foot of the boot may fit you just fine, but you may not be able to properly zip the boot once you try it on. Many plus size clothing stores offer a selection of plus size women's shoes. Be sure to try these shoes on and take a walk around the shop. Keep in mind that while the numerical size of the shoe may match the size that you normally wear, if the shoe is a wide width, it may still be too big for you. It is a good idea to try out different selections at a variety of shops, as you may find that some brands of plus size women's shoes fit you better than others. One advantage to purchasing your shoes in the same place where you buy plus size clothing is that you can easily match shoes and boots to the outfits that you buy. In some cases, women who need to purchase plus size women's shoes and clothing may have orthopedic issues that requires special attention. This is why it is important for these women to consider the overall quality of the shoes that they buy, not just how they look or even how they fit. If you have problems with your feet, knees or back, and you are not happy with the quality of the shoes available at shops in your area, you may wish to seek out shoe stores and retailers that carry sturdy shoes in your size. In some cases, these specialist shoe stores may have an online presence, and may be willing to assist you via email and phone with appropriate sizing and fitting. What Is a Casing Shoe? How Do I Choose the Best plus Size Ski Pants? 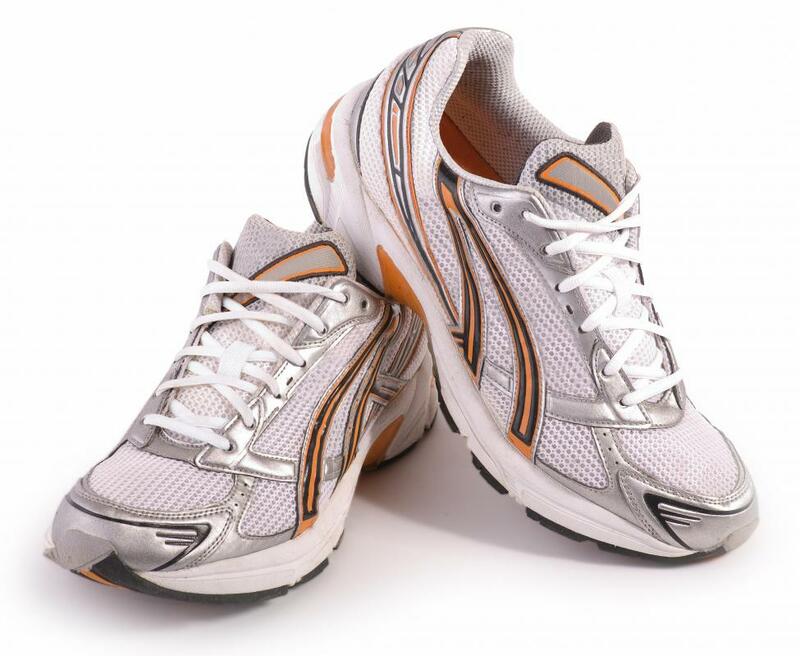 How do I Choose the Best Shoes for Orthotics?